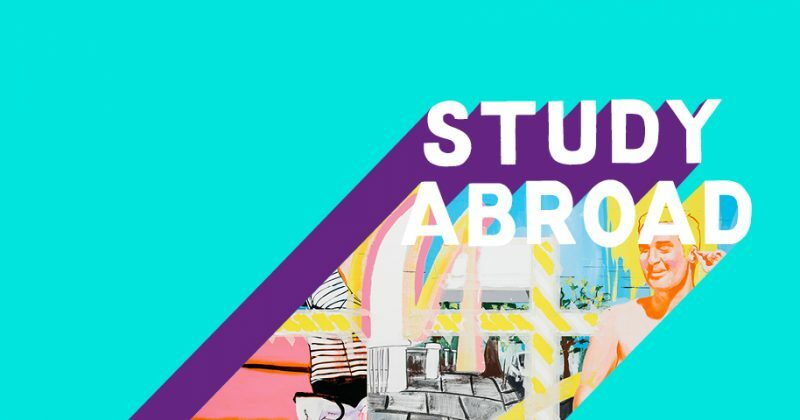 University of the Arts London (UAL) introduces Study Abroad for students who are interested in short courses in the world’s no. 2 art and design university! UAL welcomes students from all over the world to programmes in the arts, design, fashion, media, communication and performance, lasting from three weeks to a year. Study alongside local Bachelor degree students for 1, 2, or 3 terms and fully integrate into UK student life. If a term or semester is not an option, UAL’s Summer Study Abroad programmes allow students to take a 3, 5, or 8-week course over the summer. These are all highly focused and intensive courses. These courses are available across subject areas and are open to all types of students with varying levels of experience. Students could begin their time at UAL in May and study courses through to August. For example they could study Styling in May, Fashion Communication in June, Illustration in July and Graphic and Media Design in August. Meet Mr. Ashley Palmer, Study Abroad Development Manager from the University of the Arts London. He will be sharing on Study Abroad programmes, the university environment, scholarships, accommodations and more!